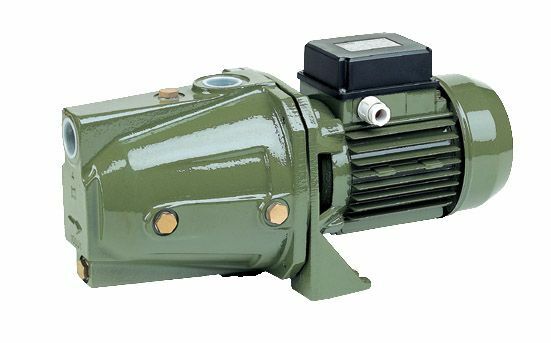 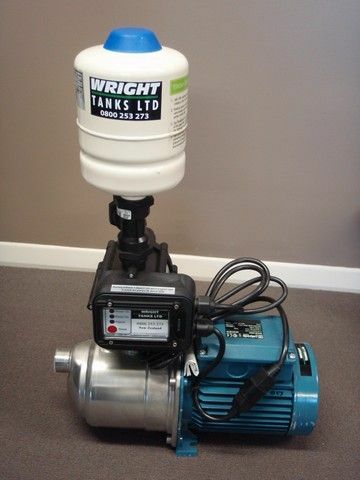 At Wright Tanks Limited we use quality pumps to ensure hassle free operation of all of our products. 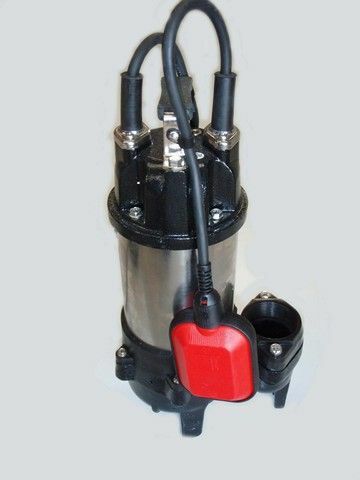 The ProTec-750HA has been tested rigorously and is proven to be a truly reliable effluent pump. 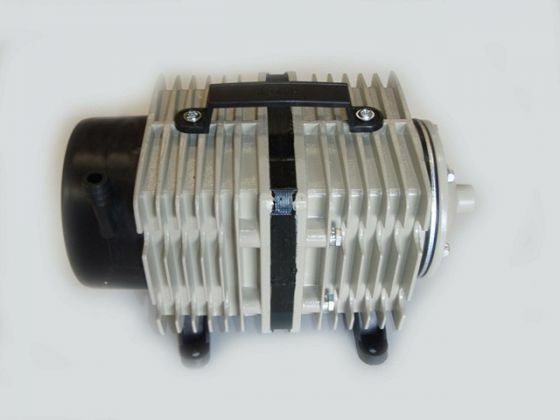 This little air pump uses a very simple reliable diaphragm mechanism to supply a constant supply of fresh air. 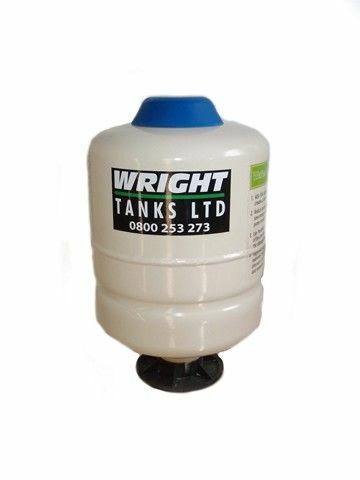 Header Tanks are designed to store certain amount of water until required. 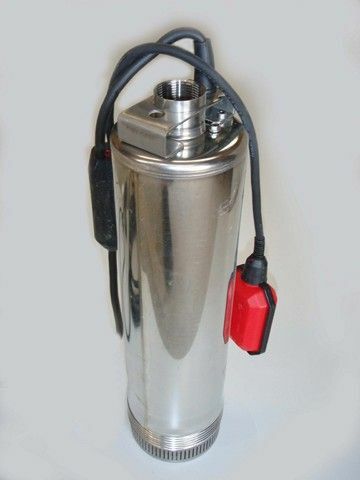 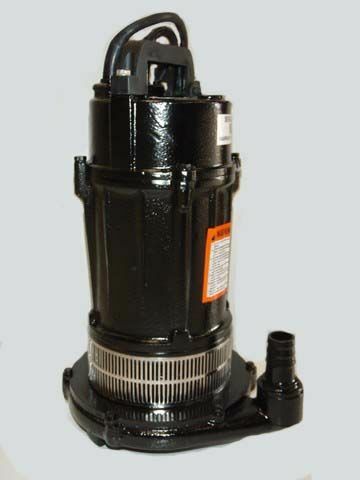 The Calpeda MXA series fresh water pump.